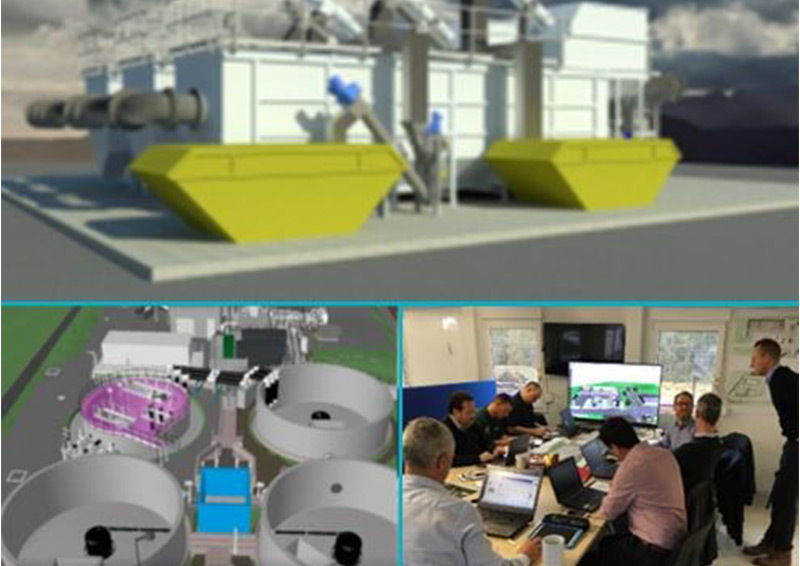 Scottish Water is partnering with Efficient Service Delivery (ESD) to ensure the Inverurie Wastewater Treatment Works complies with current EU directives on water quality and improves its capacity for the future. Scottish Water are utilising Nereda – an award winning, new technology, which purifies water using the unique features of aerobic granular biomass. Inverurie will be the first time this process will be used in Scotland, although it has been tried and tested at other sites in the UK and across Europe. The Institution of Civil Engineers (ICE) is delighted that Bill Stephen, the Scottish Water Alliance Manager, and Stephen Fraser, the (ESD) Project Manager, have agreed to provide insight into this innovative project.